Prada is a large powerful female. She is quiet around the home however displays intense drives if and when the need arises. 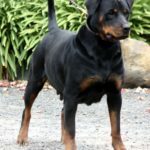 Prada has beautiful dark markings, dark eyes and pigmentation, strong bones and excellent substance. 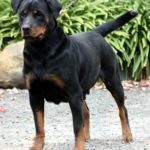 Prada carries the very strong lines of Clyde vom Tanneneck (imp GMY) through her certified police dog sire; Seeuferhause Varus, and the equally strong Jenecks lines through her dam side. 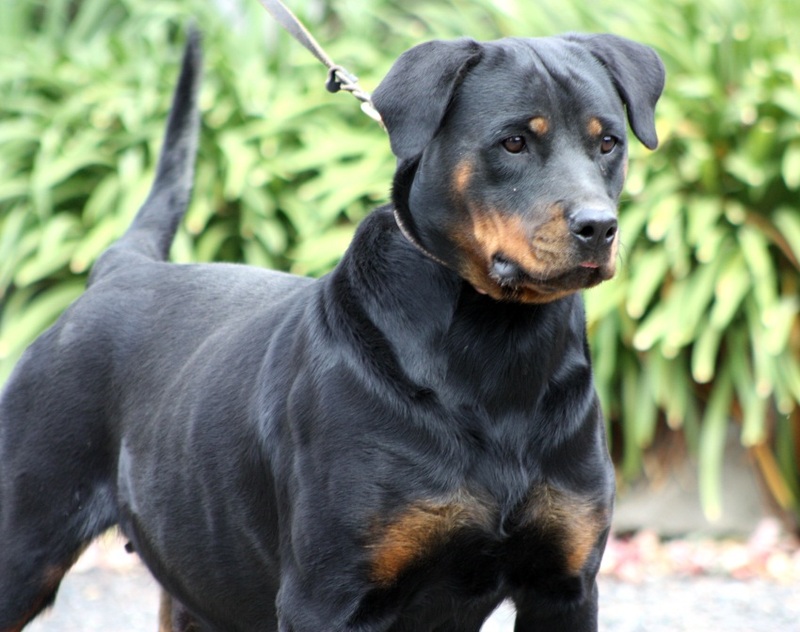 Bred to the powerful Seeuferhause studs we expect Prada will continue the strong lineage that she comes from. 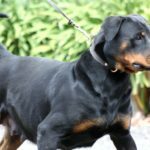 Prada’s first litter will be sired by Seeuferhause QUANTUS.